via ANGIE MANGINO Reviews Painted Black | Painted Black. 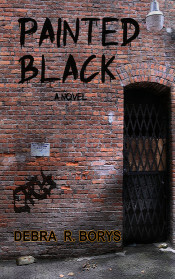 This entry was posted in News on Painted Black, Reviews by dborys. Bookmark the permalink.